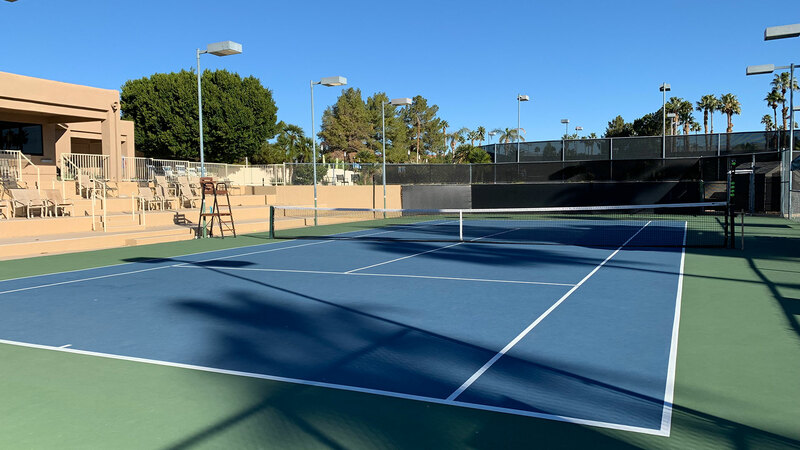 The Tennis Center features 9 excellent Plexipave courts. Four courts are ready for night sessions with lights. 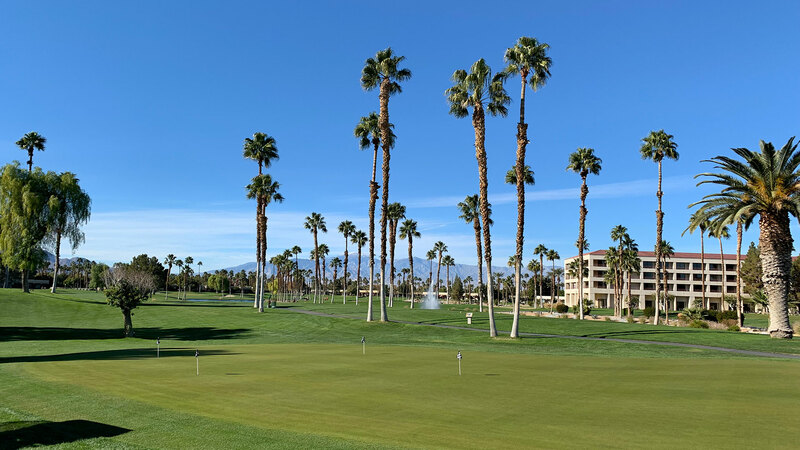 The location is ideally located central in Palm Springs. Not far away from the airport with easy access from any direction. There are also multiple paddle tennis courts! 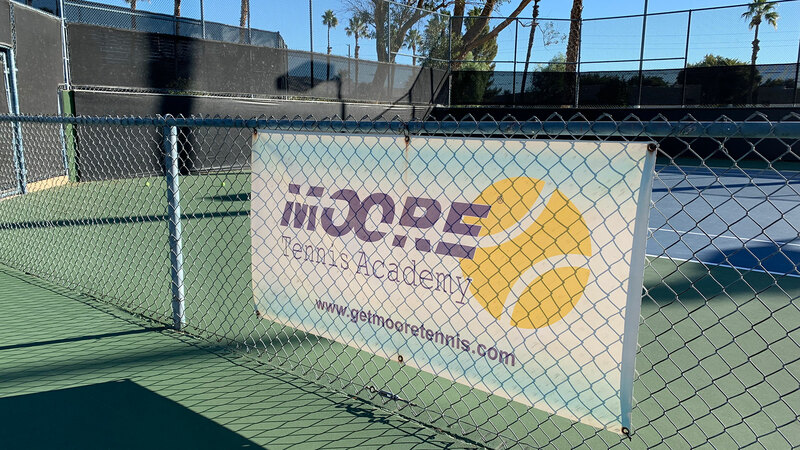 Charlie Moore is running the Moore Tennis Academy at the Desert Princess tennis club. 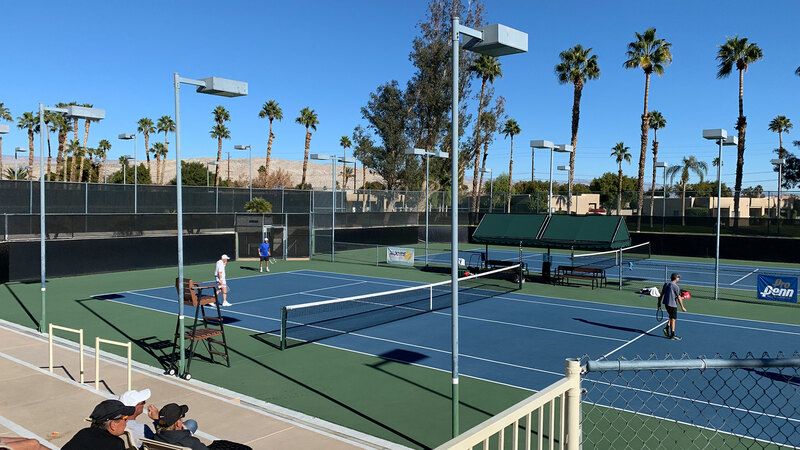 The MOORE TENNIS ACADEMY is one of the Desert’s busiest and most popular places for tennis beginners and professionals alike. 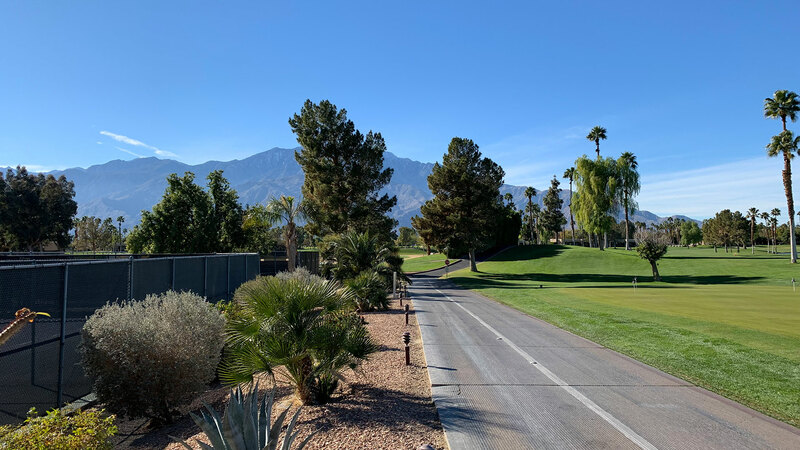 Surrounded by beautiful mountains and nestled in the comfort of the Desert Princess Country Club, this facility boasts a full gym, and spa.